Online ordering menu for New York Gyro. 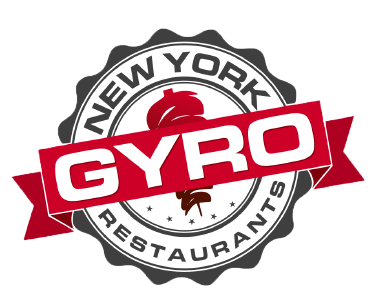 At New York Gyro, we take pleasure in providing our guests with quality Mediterranean food made with the freshest ingredients. We serve Gyros, Platters, Salads, and more! Our menu also features New York Style Halal Cart food with the highest quality ingredients. Don't forget to order our wings! Find us on 7th Street between Allen and Liberty Street. We're not far from Allentown Art Museum and Stevens Park. Order online for carryout or delivery! Yes, everything is HALAL!